It’s been awhile since the most recent season of Top Gear ended and, since then, we’ve learned that host Matt LeBlanc will not be returning to the show. Due to not being able to spend as much time with his family as he would have liked, LeBlanc has decided to call it quits on the world’s most famous car show. However, thankfully, Chris Harris and Rory Reid are still around to do silly things with fast cars. To remind us of that, Top Gear just recently put one of its Extra Gear videos out on YouTube, featuring Chris Harris hooning a BMW M3 30 Jahre. For those of you who don’t know, the BMW M3 30 Jahre was built to celebrate the 30th anniversary of the M3. While that sounds exciting, the end result was basically just a BMW M3 Competition Package with some cool seats and a stripe on the steering wheel. 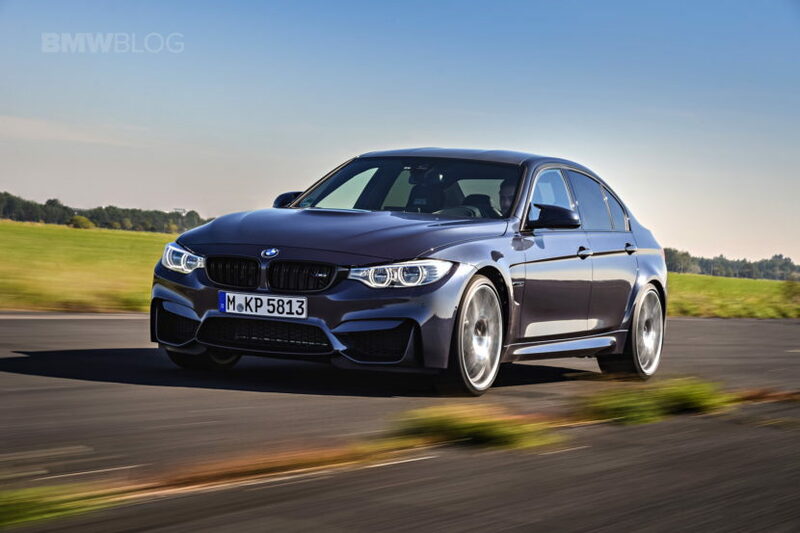 That’s not such a bad thing, though, as the M3 Competition Package is still a great car. As Harris demonstrates. In this video, we see Harris take the M3 out on the famous Top Gear test track and give it a good hooning. He takes almost each corner sideways, in perfectly controlled slides. 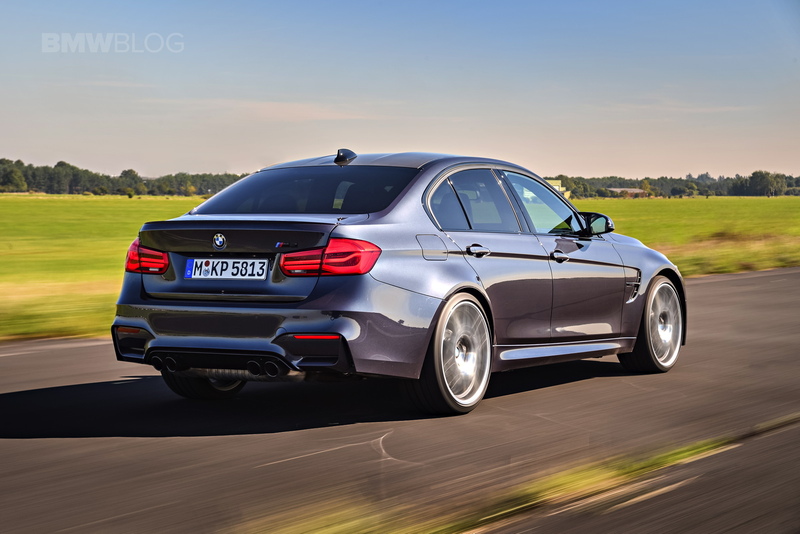 He talks about it a little bit and one of the more interesting points he makes is how much he likes the F80 M3. A lot of journalists criticize the F80 M3, yours truly included, but Harris thinks it’s the best one there’s ever been. While it’s certainly a better car than a lot of people claim it to be, calling it the best M3 ever is a bit of a stretch. However, he is right that its chassis is brilliant. The degree of slide can completely be controlled with your right foot and it can be a complete hoon when you want it to be and a scalpel sharp track car when it needs to be.